When I travel, one of the joys is getting to know and understand the culture of the place I’m visiting, talking with the locals there and getting a slice of their lives, rather than just stick to the over-hyped tourist traps with goods and services that construct an artificial experience and view of the place. Co-founder of LokaLocal, Chin Yoon Khen feels the same way and came up with his own solution. 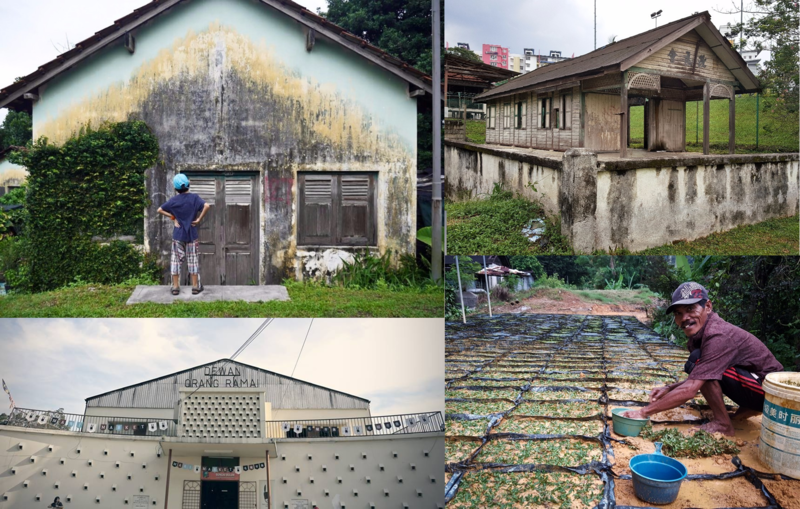 In his own words, “I used to walk alone to document the manufacturing process for traditional trades in Penang, and half of these are facing extinction. 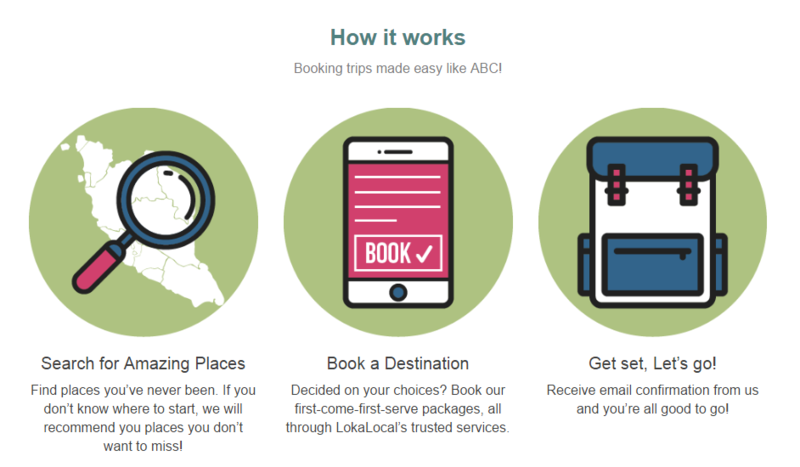 The idea behind LokaLocal is to provide a platform where potential travellers have the opportunity to connect with what LokaLocal calls ‘Local Experts’ who list and lead their own trips. The website is easy to use and fairly simple to navigate. You can select the state you want to travel to, or choose all states to see a full listing. After you’ve selected the location, a full list of available activities shows up, along with photos of the Local Experts. From there, when selecting the activity, information such as duration, capacity (number of travellers), booking notice required and price are shown. There’s also a detailed itinerary breaking down the time, meeting location, more information about transportation and FAQs unique to the activity. There are also lots of photos so you have a rough idea of what to expect and what you’ll be seeing. 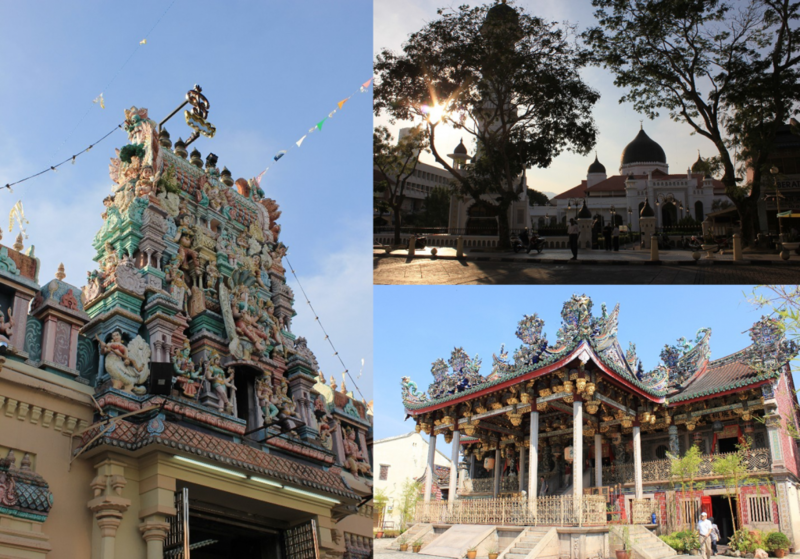 Khen’s particular favourite is the Batang Kali tour. 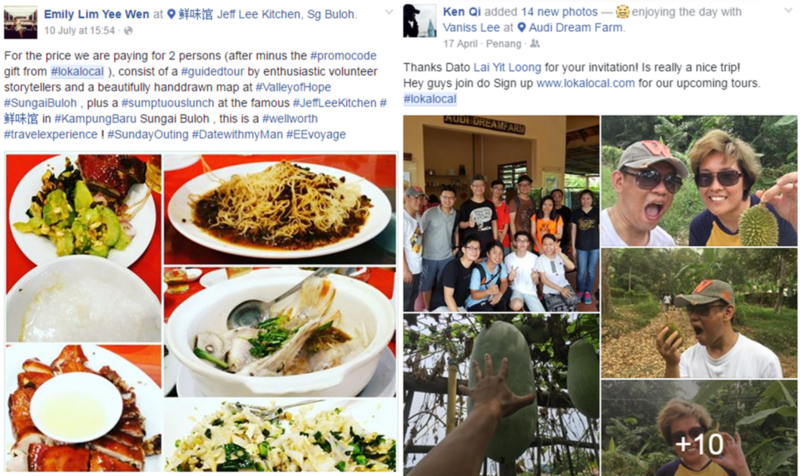 He said, “The itinerary consists of trying ‘Emperor Guava’ at the Organic Guava Fruit Farm, learning how to make ‘Loh Mee’ from scratch, seeing one of the Hokkien traditional gifts for new marriages—’Mua Lao’ (sesame crackers)—manufacturing process, interacting with locals on their own terms and enjoying a sunset together and more. Another very unique tour is to the Valley of Hope, formerly the Sungai Buloh Leprosy Settlement. As a former leper colony, shut out from the outside world, Khen shared that bringing tours there provides an opportunity to share the stories of the residents—how their lives and fate of the settlement were interwoven and sealed in that era. Based on a quick search on Facebook, there don’t seem to be any negative reviews, and Khen says feedback so far has been good. Their customers are mainly lifestyle enthusiasts, experience seekers, backpackers or just travellers looking for a bit more of a local experience. They launched in March this year, and as of July, they’ve had a total of 116 transactions and hope to grow to 400 transactions each month. He hopes to expand the repertoire and eventually promote travel that respects the environment and gives something back to the indigenous communities. They also see themselves diversifying into more categories, including villages and countryside tours, halal tours, eco-friendly tours and more excitingly, experiential tours (workshops & aging trades). Their ambition is to one day be a full-fledged hospitality business and a one-stop travel solution provider. Khen understands that there are still a lot of challenges to be overcome, particularly since their many of their Local Experts lack the tech savvy to effectively use their services. “We spend most of our time educating and marketing their tours,” he said. ‘LokaLocal’ is formed from two words, with ‘Loka’ from the Tagalog word meaning crazy, and Local needs no explanation. According to Khen, LokaLocal’s model was originally based on takemetour.com from Thailand, which was also used to help artisans preserve their local trades and culture. He was fascinated by how it was focused on getting a truly local experience. Also, he believed authentic local travel is largely untapped in Malaysia and the challenge of building something greatly appealed to him. He contacted the two other co-founders, Shaun Yap and Chen Wai Hoong, and LokaLocal started operations in February this year. 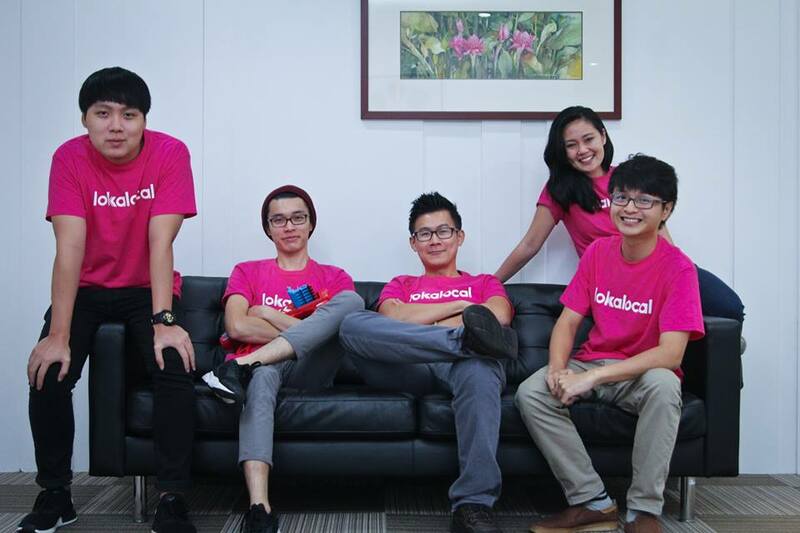 The bright pink shirts and logo of LokaLocal came about because they thought the colour was very striking. After getting more notice from people around and about at events, they realised that it was a great choice, as people would see it and remember them. Their team of Local Experts can make or break the experiences they offer and according to Khen, “We reached out to a group of NGOs, communities, homestay owners, head of villages and artisans to be our first batch of local experts, where travel experience and responsive customer services become our word-of-mouth marketing. We look for all types of experiences, as long as they are authentically local trips made by locals. And we certainly prefer an experience which is sustainable, green, has cultural exchange and responsible travel. 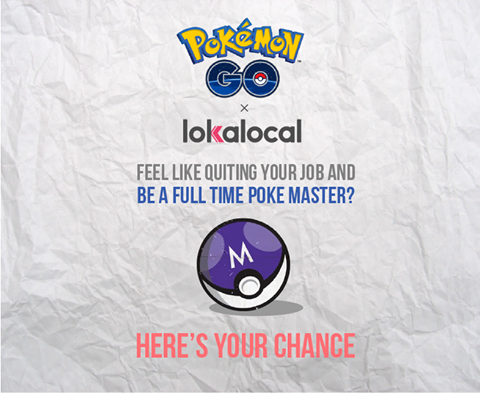 Although I like the idea of LokaLocal, it’s also true that they are not the only travel startup seeking a piece of the pie. We’ve written about other local travel startups before, and they do seem to be on the rise, though some are more niche than others. LokaLocal’s plan to diversify will hopefully stand them in good stead and as consumers, we can’t complain if there are more choices on the market. Feature Image Credit: Chin Yoon Khen Facebook.